Enjoy your 4th day free on us! 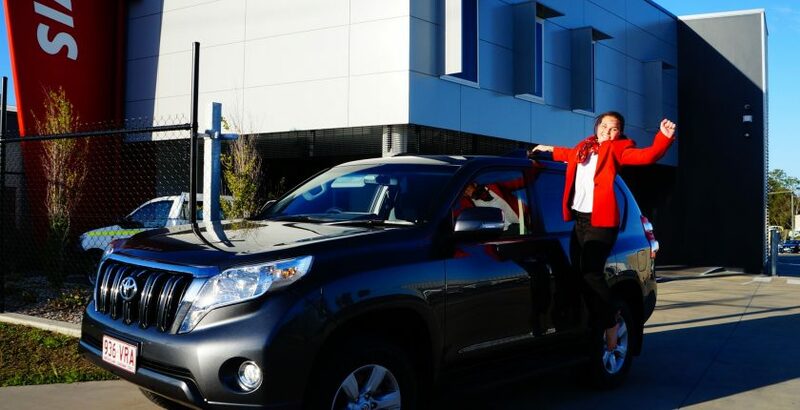 Receive your 4th day base rate free as a GAPDL member when you book an Economy, Compact, Intermediate, Standard or Full Size Car with Avis Gladstone Airport and Gladstone location. An advanced reservation is required, include coupon number TPPA007 in your booking. Click here to download the flyer, terms and conditions.